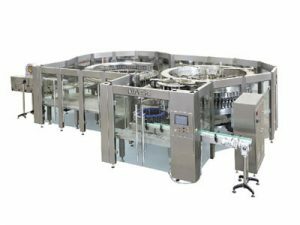 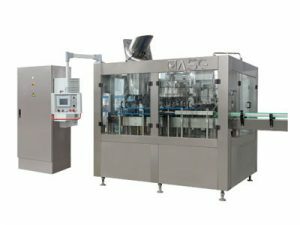 XGF16-16-6 3in1 bottled water filling machine, integrating with washing, filling and capping part, 5L bottled water filling machine realizes full automation in the whole process, suitable for polyester bottle and plastic bottle filling of mineral water and purified water. 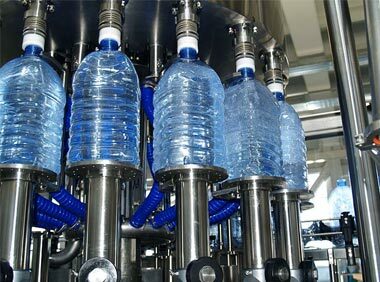 The PET bottle types applicable for various parts are easily, conveniently and rapidly adjustable. 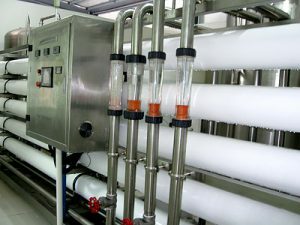 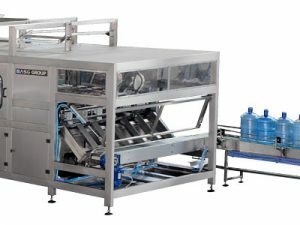 Bottled water filling machine adopts new micro-negative pressure filling. 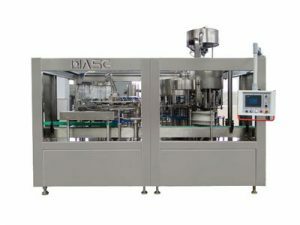 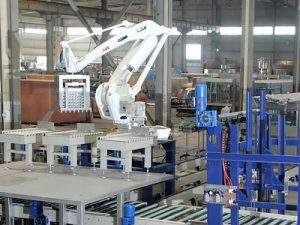 Compared with the machines of the same specification, the capacity of this machine is larger. 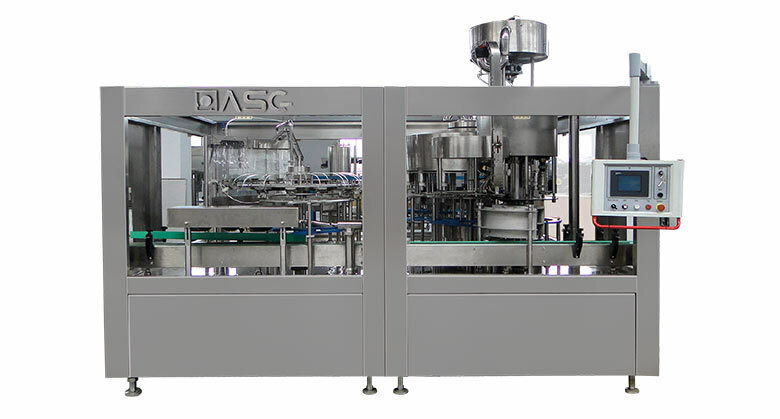 Machine adopts advanced Mitsubishi programmable logic controller (PLC) to control. 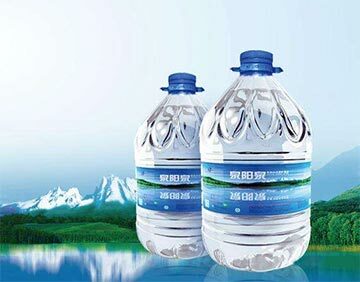 The input bottle adopts air conveying device; the output bottle adopts adjustable speed way, which combines with the transducer of the host machine making the output bottle running more stable and reliable.